In 2014, a small group of medical technology firms from Melbourne, Australia visited Medical Alley to learn the ins and outs of the U.S. healthcare market. They sought out these experts in Medical Alley, Silicon Valley, Boston, and Austin. In 2015, they returned but only made one stop: Medical Alley. Why? Because Medical Alley’s ability to bring life-saving innovations to patients in need is the best in the world. 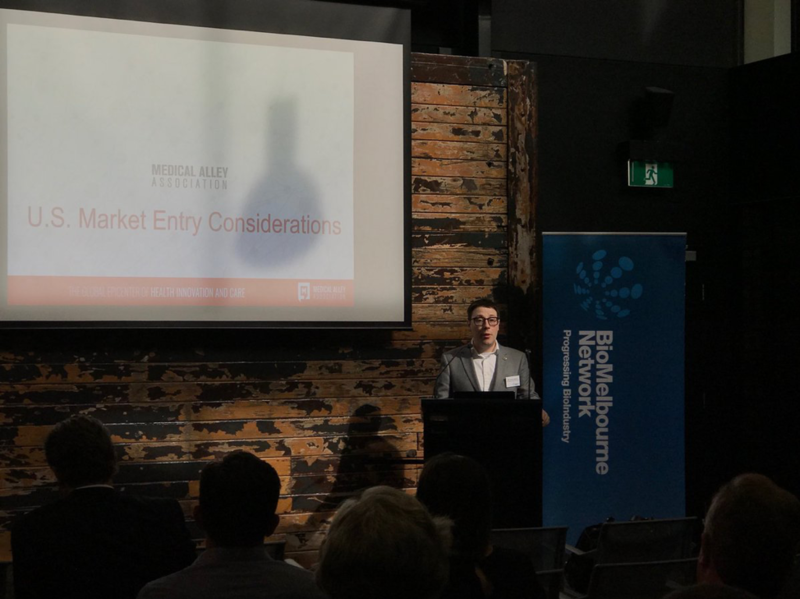 Led by the BioMelbourne Network and incubator STC, the delegations started what has become one of Medical Alley’s most successful partnerships, now celebrating its fifth year in existence. 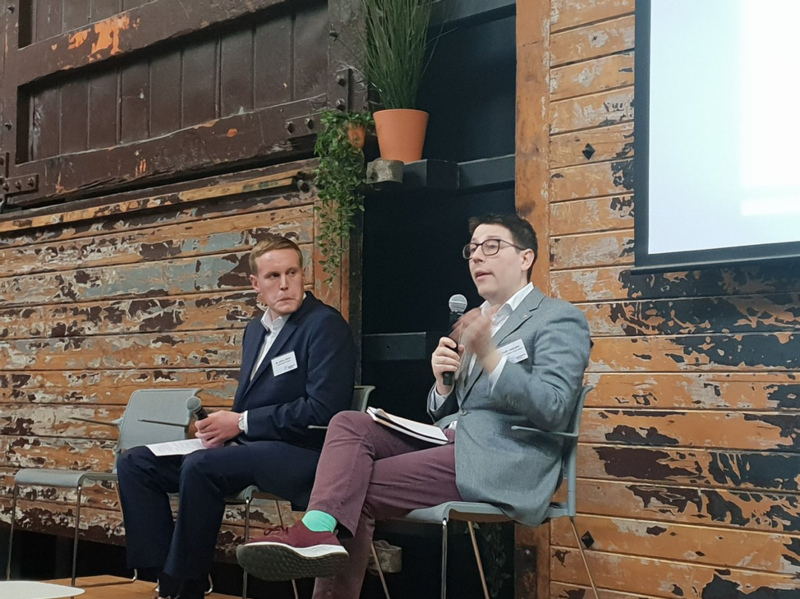 In those five years, hundreds of companies from across Australia have visited Medical Alley, made connections, and formed lasting partnerships. The result is a more vibrant Medical Alley economy and more healthcare innovation for people around the world. 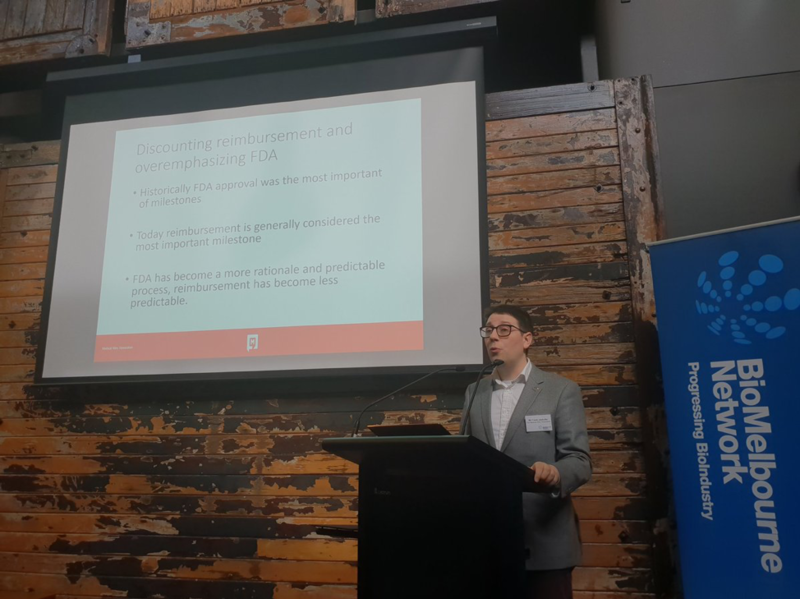 In March of 2019, Medical Alley Association visited Melbourne in what has become an annual program to engage with innovators from across the community. Following a presentation by Frank Jaskulke, VP of Intelligence with Medical Alley Association, and J.D. Blank, Managing Director of Treehouse Health, discussions ensued with companies that are actively exploring the U.S. and would like to consider Medical Alley as their base. 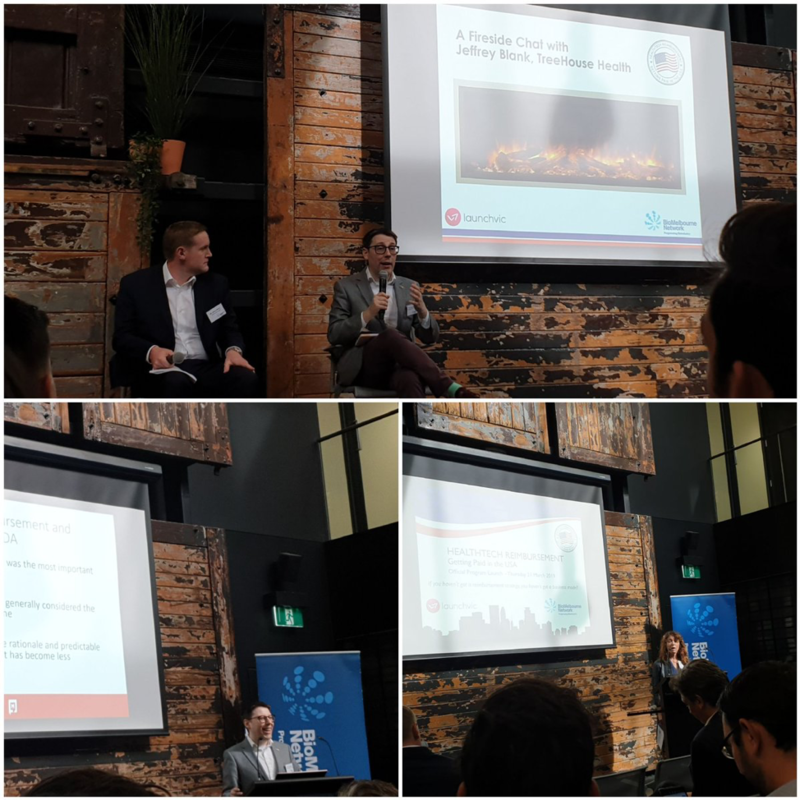 Joining the visit to Melbourne were Medical Alley Association members Vergent Bioscience, Sonex Health, and Marbles, all seeking to meet clinicians, researchers, distributors, and other resources to help them advance new products and expand the market for existing products. 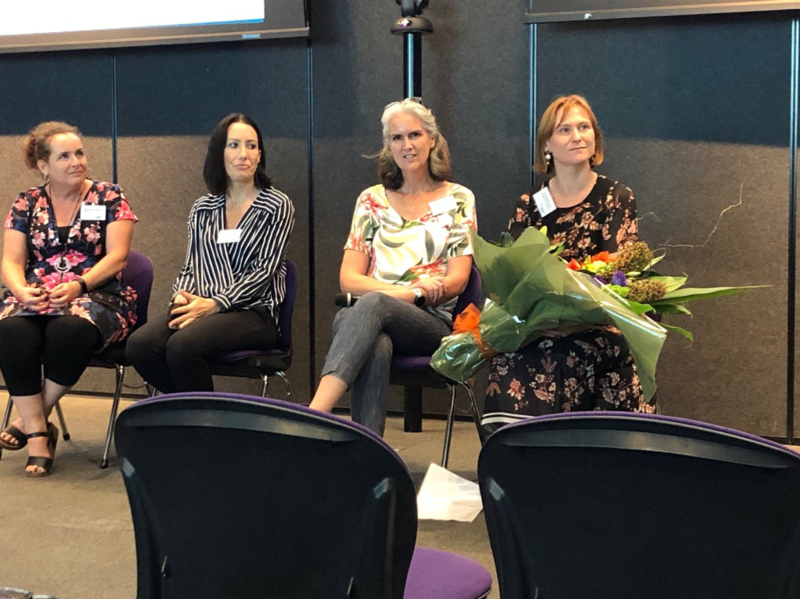 After 5 years at the helm, BioMelbourne Network CEO, Dr. Krystal Evans, is stepping down to bring in a leader for the association’s next phase. Dr. Evans was a critical partner with Medical Alley Association and without her leadership the partnership would not be as successful as it is today.  Medical Alley Association’s international strategy is to focus on a small number of markets that have a need for the resources Medical Alley has in surplus. We build deep relationships and identify opportunities to create supplier agreements, U.S. market access, and investment in the Medical Alley region in the form of technology, talent, and capital. 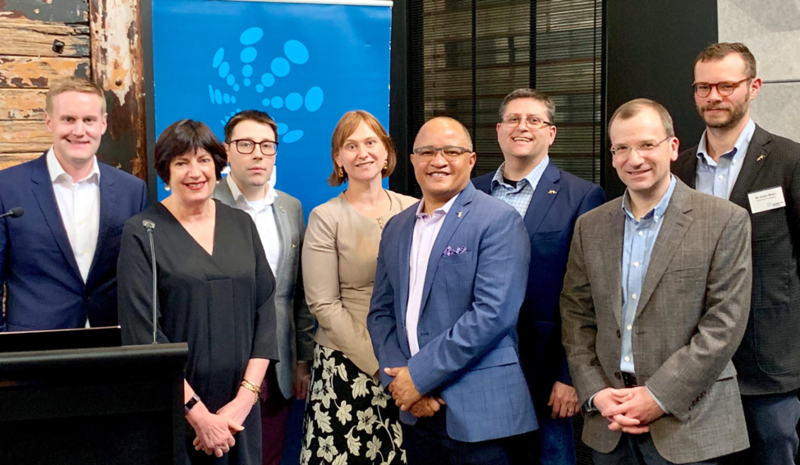 Since the partnership began, six Australian companies have selected Medical Alley to be their U.S. or world headquarters and even more have purchased goods and services from Medical Alley firms. Increasingly, Medical Alley companies are leveraging these partnerships to find new resources in Melbourne and in the whole of Australia. We expect this bilateral exchange to grow in the coming years as the relationship matures. Interested in our global work? Contact Frank Jaskulke at fjaskulke@mediclalley.org or 952-746-3814.